 The "AERO" exhibition began with record numbers in terms of exhibitors: they are 757 from 40 countries to participate at the aviation international event in Lake Constance. Even the day before the official opening of this 27th edition of the exhibition (10 to 13 April 2019), the newsness have been presented in advance to the media. The focus was on modern electric propulsion systems, on gliders and motorized aircraft as well as on machines dedicated to the business aviation that drew a lot of curiosity for their particular elegance. Until Saturday, April 13, the event presents many other aircraft from the area of general aviation, too. This category includes all civilian motorized aircraft -helicopters, gliders and sailplanes, ultralights and business jets- not used in scheduled or chartered air transport. A trend at the exhibition this year are the quiet, environmentally friendly electric aircraft. 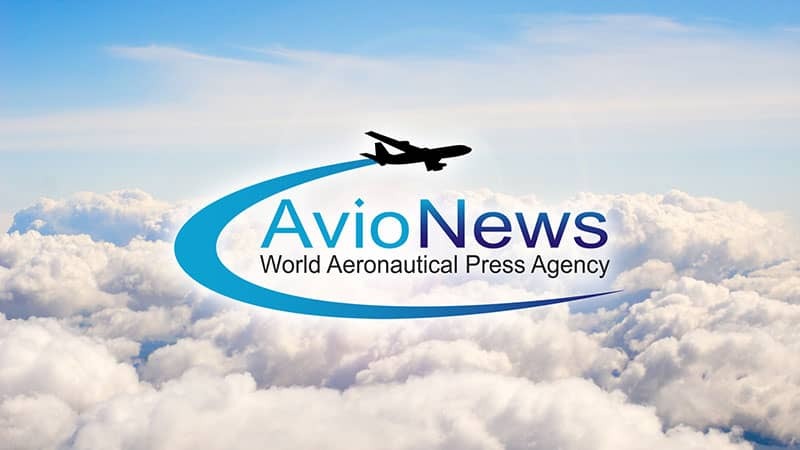 The "AERO 2019" takes place from Wednesday, April 10, to Saturday, April 13, 2019, in Friedrichshafen, Germany. It is opened on Wednesday to Friday from 9 am to 6 pm and on Saturday from 9 am to 5 pm.